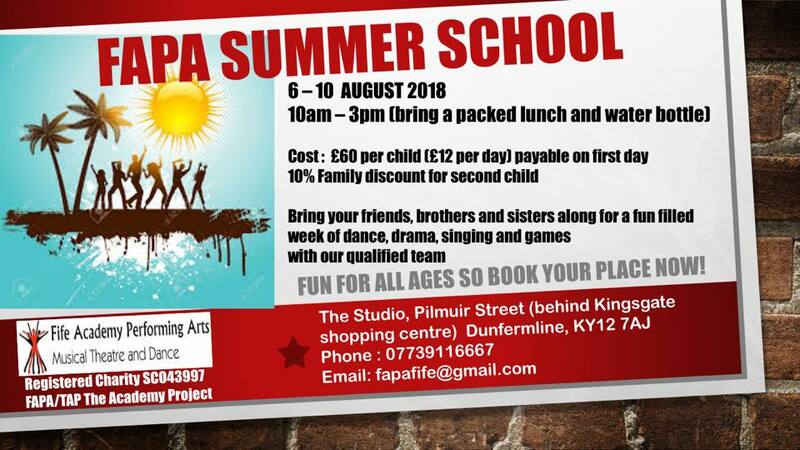 FAPA/Tap Musical Theatre and Dance Summer school starts 06 August so If you still thinking of sending your child please get in touch ASAP to register. The kids are getting excited for a fabulous fun filled week..don’t miss out. Register today!